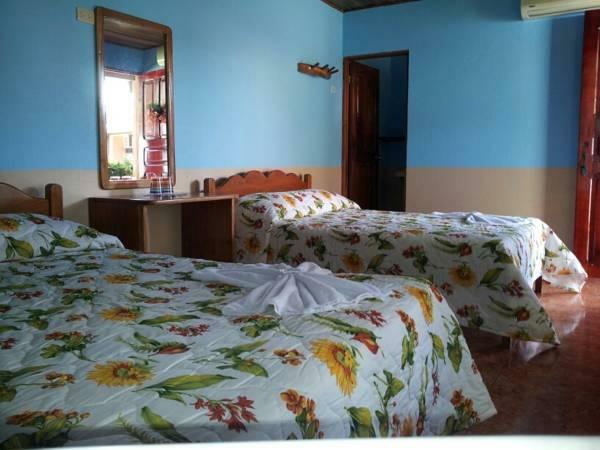 ﻿ Best Price on La Amistad Hostel in La Fortuna + Reviews! 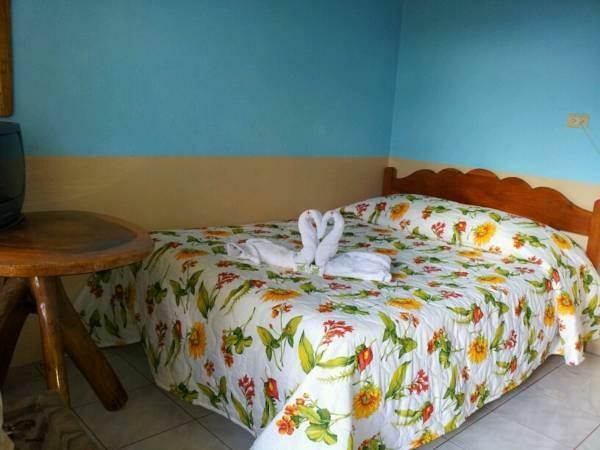 La Amistad Hotel is located 5 minutes’ walk from La Fortuna Central Park and 10 minutes’ drive from La Fortuna Waterfalls. 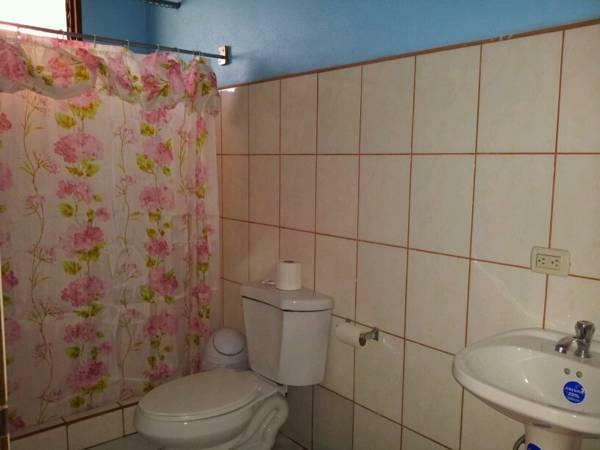 It features an extensive garden, minigolf, massage service and free Wi-Fi. The air-conditioned rooms offer basic décor, cable TV, a computer and shared or private bathrooms. Guests can ask for towels and linens, with an extra charge. La Amistad Hotel serves regional-style breakfast in the mornings, and also there are a variety of restaurants and shops within 1 km. 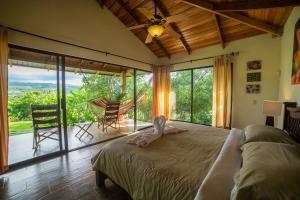 Activities as rafting, canopy and canoeing can be arranged at this property. 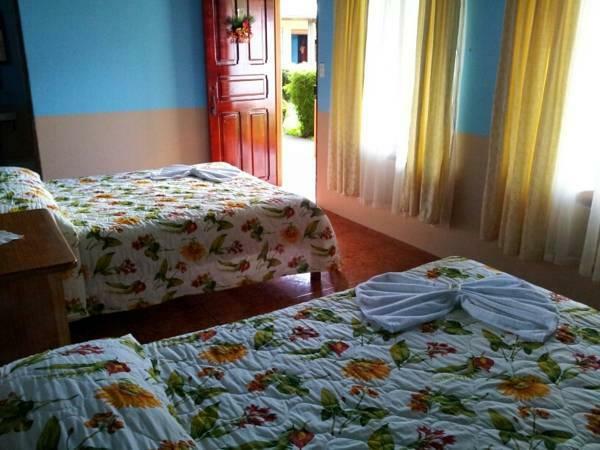 The property is 5 km from Arenal Volcano National Park and hot springs. Suspension bridges are located 10 minutes’ drive away and Juan Santamaría International Airport is 1 hour and 30 minutes’ drive away.